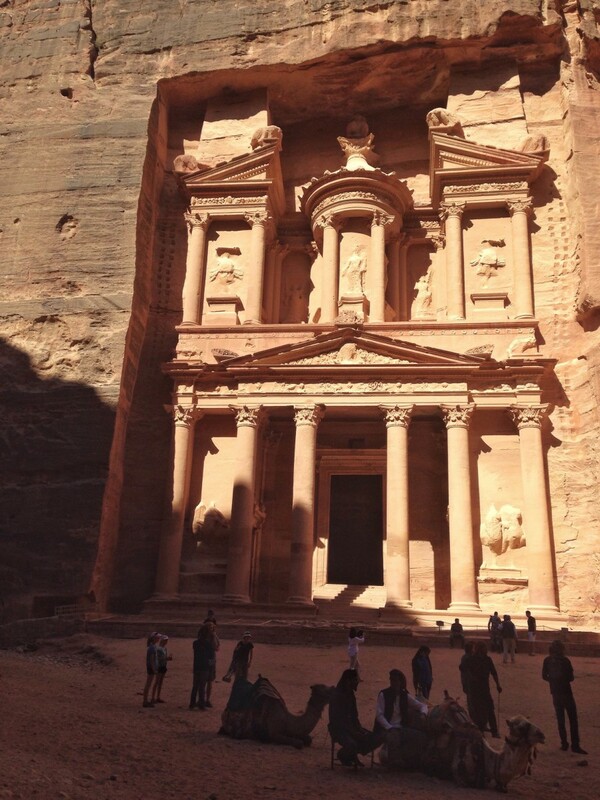 Petra, one of the seven wonders of the world, sees hundreds of thousands of tourists every year. It’s also on the UNESCO world heritage list, and is often rated as a “once-in-a-lifetime” experience by tourists who visit it. 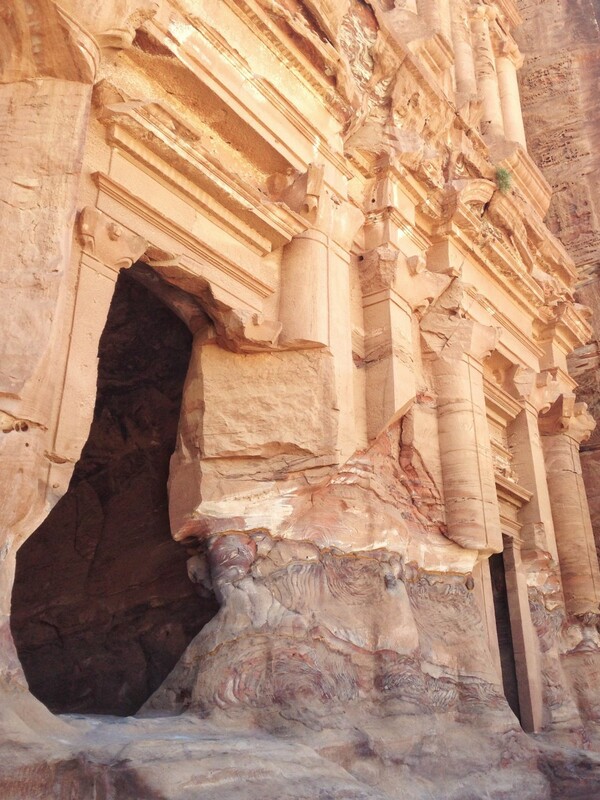 Often referred to as the “Rose City” due to the vibrant hue of the stones, Petra’s history is a fascinating and important one. 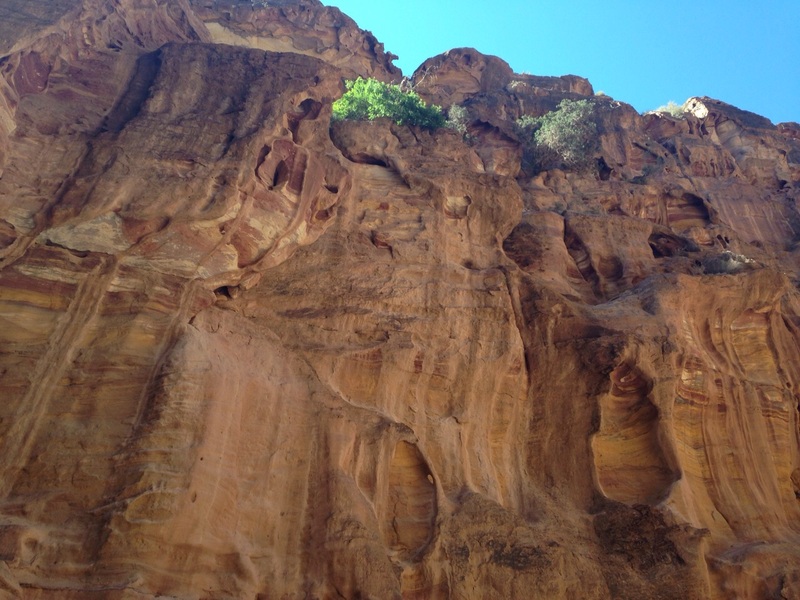 Once used as a Nabatean caravan city located between the Red Sea and the Dead Sea, Petra served as an important stopping point between Arabia, Egypt and what was then Syria-Phoenicia. One of the world’s most visited archaeological sites, it serves as a living example of ancient history that you can still feel alive today. Wandering through the narrow alleyway that leads to the Treasury is one of the most magical experiences imaginable. 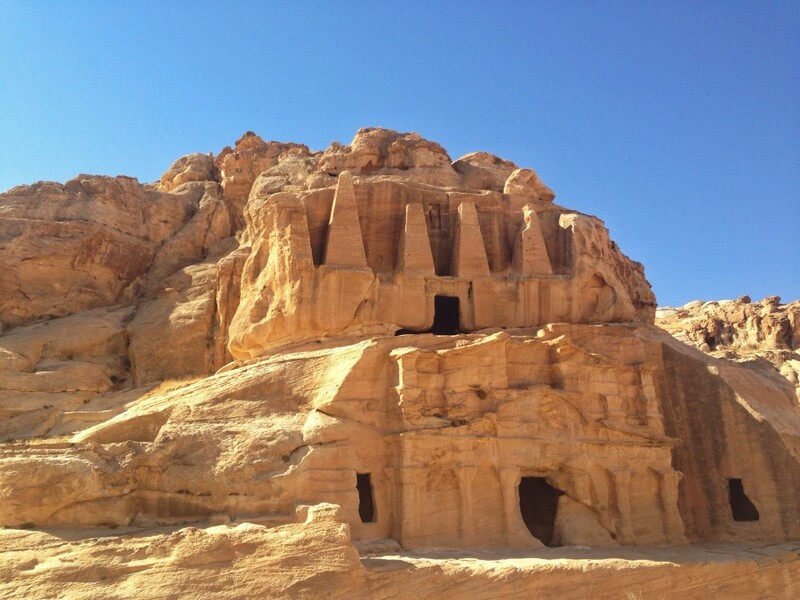 The bright hue of the stones, and the delicate carvings on the entrances of the caves create a feel unparalleled by many other ancient sites. 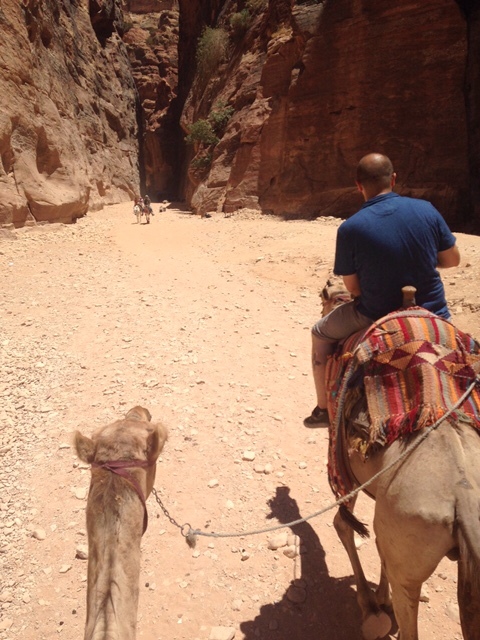 Coupled with the bedouins who are asking if you want to ride on their Porsche (donkey, camel or horse), Petra is an entertaining, majestic experience not to be missed. 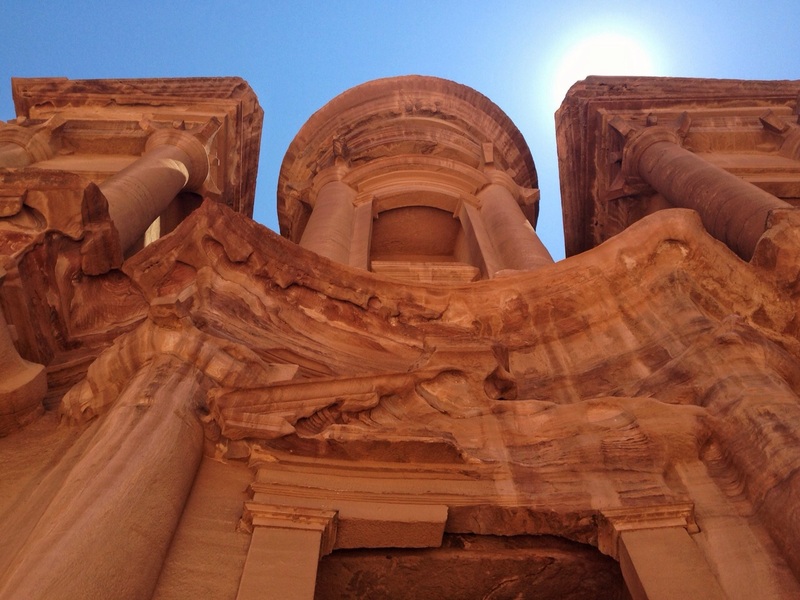 Have you been to Petra? What did you think about it? Tell us in the comments below!